Recently, Alien: Isolation game has gone gold, and the developers have celebrated this event with the new trailer. Yesterday, they revealed a bit more information about the upcoming project, including the Alien: Isolation system requirements, which we are ready to present you. 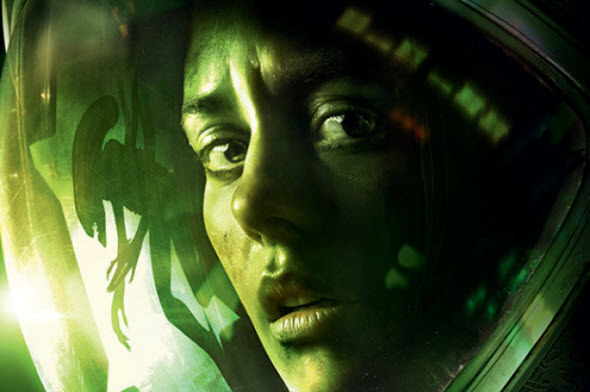 Does your PC meet the above mentioned Alien: Isolation system requirements? Are you going to buy this game in October? Let us know in the comments below.